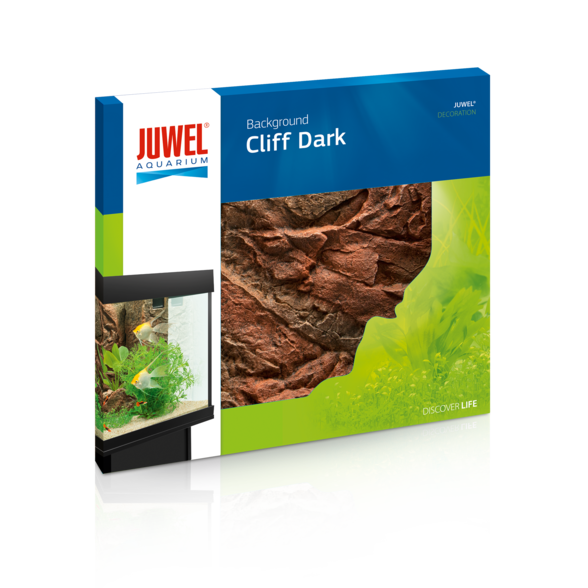 The back wall Cliff Dark is a lifelike replica of a rock structure with a brownish hue. 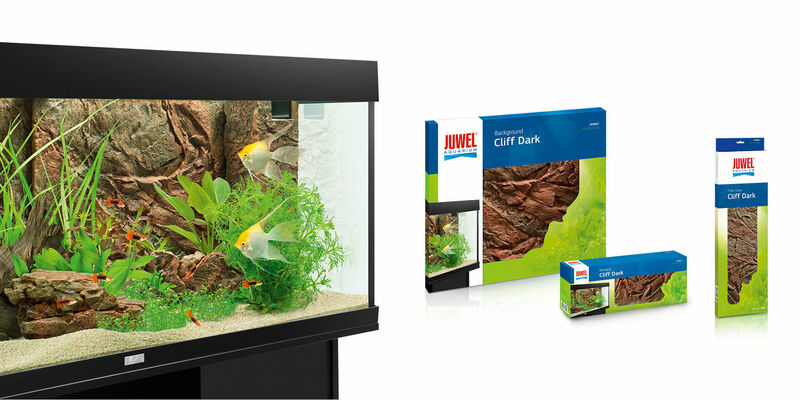 The pronounced 3-D structure gives your aquarium, with the very low installation depth of only 1-3 cm, a fascinating depth effect. As part of the decoration concept Cliff Dark, this back wall is perfectly complemented by the matching filter paneling, terraces and deco stones. 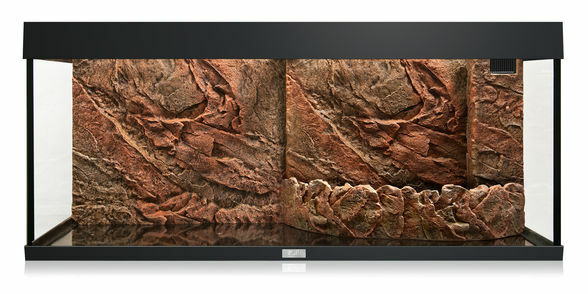 The Cliff back panels are made of extremely densified polyurethane and coated with an epoxy resin surface. 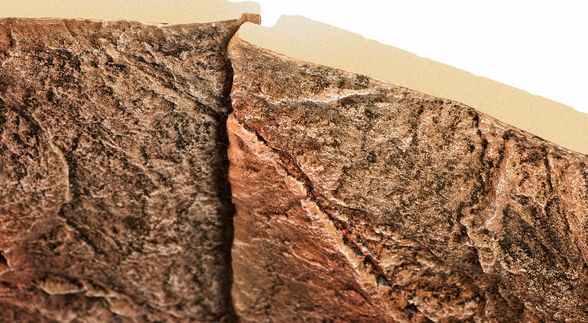 This elaborate production process enables a particularly easy cutting of the back walls with a simultaneously extremely resistant and colorfast surface.